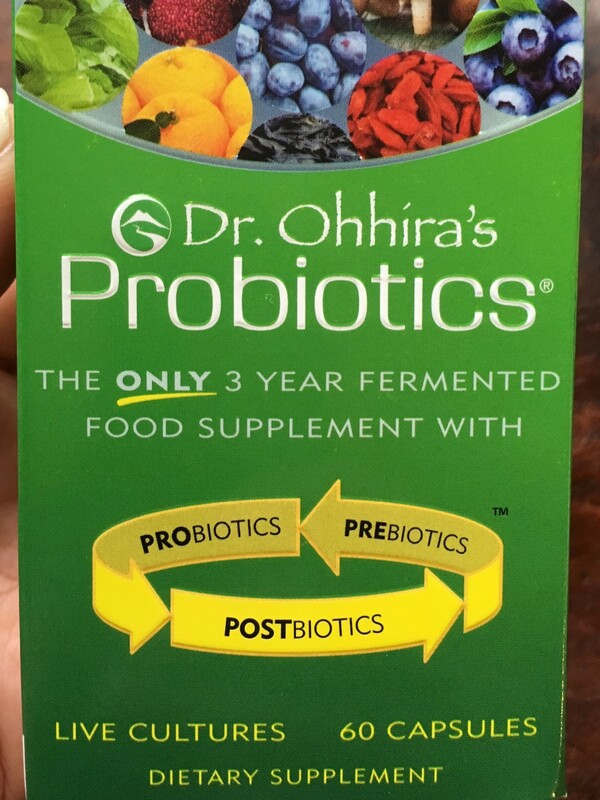 People have always talked about taking probiotics, but I never really understood why they were taking them and what they do for you. I decided to look into it, and see if it was something I would be interested in. 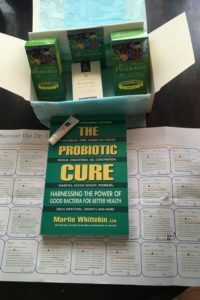 I found there are many reasons why people take probiotics, as they are used both to treat and prevent health problems. They are also known to restore beneficial bacteria to your microbiome after a dose of antibiotics. In addition to this, here are the top 10 reasons why taking a daily probiotic supplement is one of the best things you can do to improve your overall health and wellness. 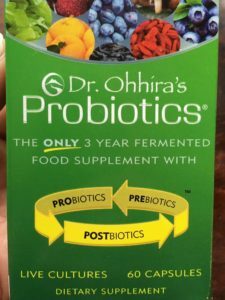 After doing some research here is why I chose Dr. Ohhira’s Probiotics. It is a family owned and operated business that’s passionate about offering scientifically sound formulas with proven protocols that empower consumers to take control of their health in a natural and proactive manner. Essential Formulas Incorporated is a member of numerous natural health associations and actively participates in lobbying efforts on behalf of the natural product industry.